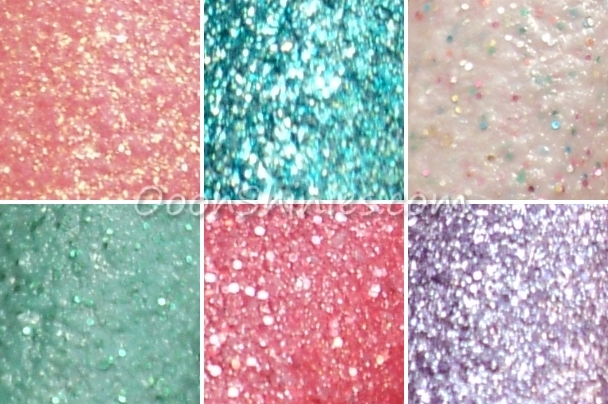 "The tide meets the sand in this white polish filled with fine multi-colored glitter"
Sand Dolla Make You Holla is one of the softer colors, isn't it adorable and cute? 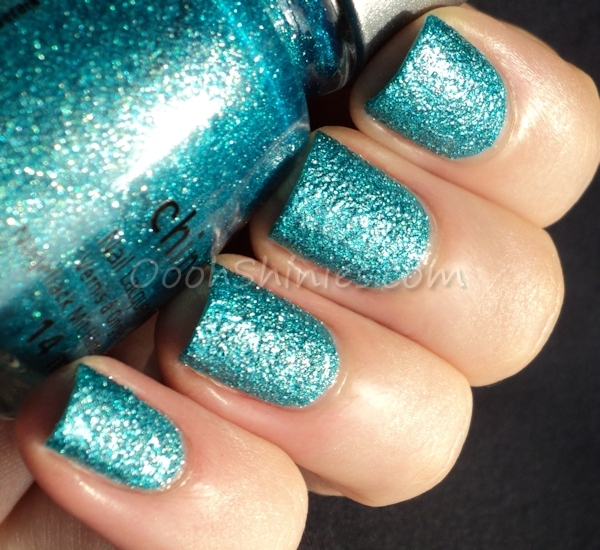 "Splash around in this mermaid-tail turquoise with soft gold shimmer"
This is the boldest color of the bunch, but Seahorsin' Around was a bit beyond my cam, which mainly picked up the blue in it. It's indeed more turquoise. I thought it would be my absolute favorite, which it isn't (I ended up loving some of the lighter colors more), but it still scores high! 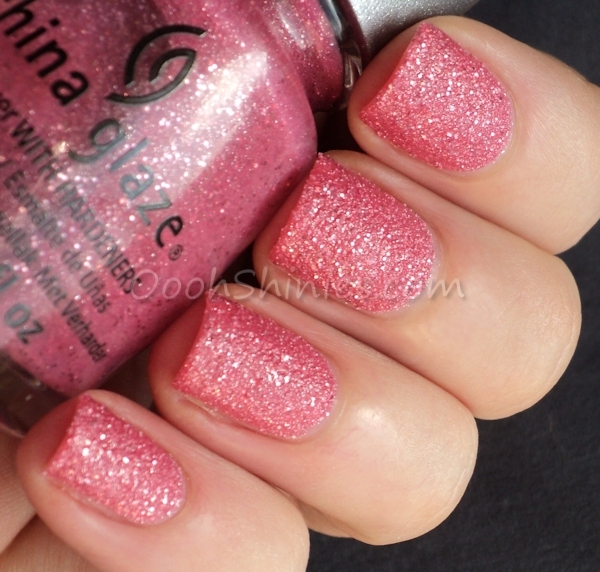 "Flip those fins across the sea floor in this bright rose pink with silver and pink glitter"
Shell We Dance looks exactly like its description, bright rose with glitters. 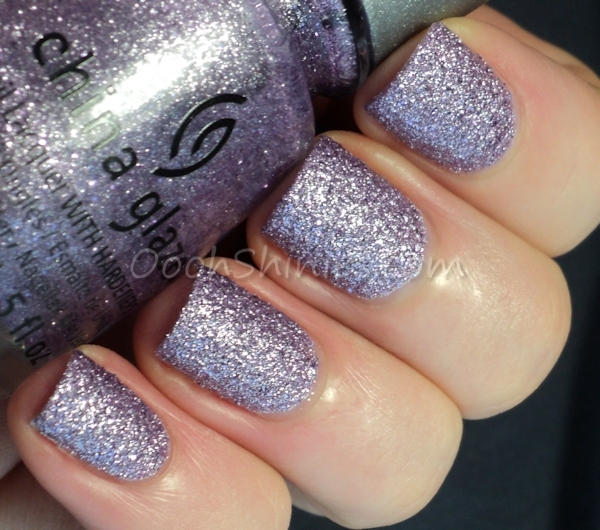 "Listen carefully to the whisper of the secretive sea in this glistening light lavender"
"Make dreams come true with a light pink and gold shimmer polish"
Wish On A Starfish is a bit warmer pink than my pics show. In case you wondered as well how it compares to Catrice Call Me Princess, in some light they're fairly similar, but in most light it shows well that CMP is a brighter polish, with a darker base that makes the shimmer (which it has more as well) stand out more. This one is the more subtle & soft one of the two. 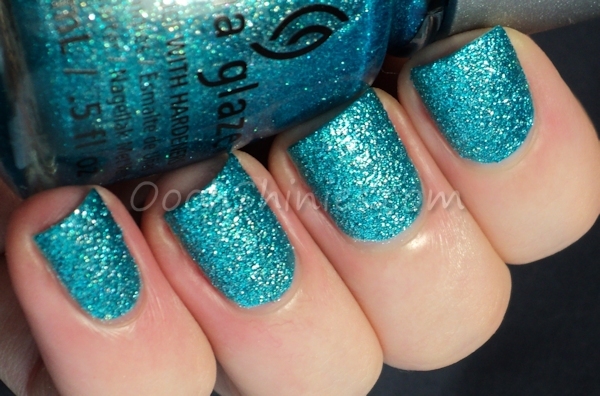 "Swim through a seaweed maze of light teal with green glitter"
Well, I'm not sure where the teal is in this green Teal The Tide Turns, but I think it's a cute color for sure!